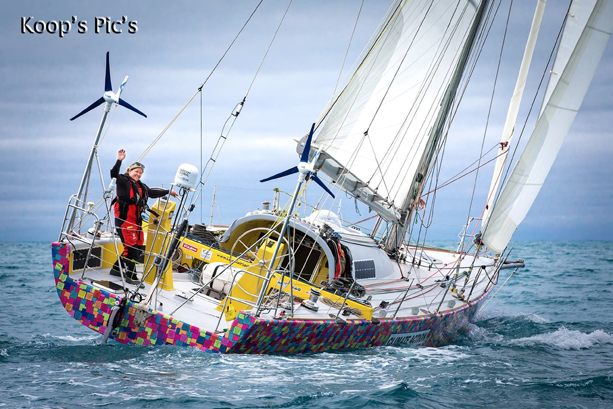 Early in 2017, solo sailor Lisa Blair set sail on her racing yacht ‘Climate Action Now’ from Albany, Western Australia, with the aim of beating the record for the fastest circumnavigation of Antarctica, solo and unassisted, to raise awareness of the effects of climate change. Satellite communications provider Satcom Global, supported Lisa on her epic journey, providing an Inmarsat Global Fleet One terminal for voice and data, and an Iridium GO! handheld smartphone to satellite phone hotspot, giving her access to vital communications throughout her epic journey. Lisa spent more than three years preparing and training for the challenge, covering every sailing and safety scenario that could come her way, which was put to good use during her 104 day journey at sea, as she bravely faced many challenges including sea sickness, isolation and sleep deprivation. Lisa also endured a storm which snapped her mast 72 days into the challenge during extreme weather conditions testing her skills and resilience to the max. With steely determination, on July 25, 2017, Lisa became the first female to circumnavigate Antarctica — a huge achievement — on her return to dry land, she spoke about the important role satellite communications played in her huge accomplishment. How often and why were you required to use satellite communications on your journey? Satellite communications was my main form of communication whilst at sea. I only used the VHF to raise awareness of my presence to other ships in areas of congestion such as below South Africa and in the Bass Straight around Australia. Other than that, all my communication was on satellite, which I used to communicate with family and friends, as well as my shore team to check in and let everyone know I was okay. I did have a HF on-board, but it was simply a whole lot easier to send an SMS position update, than to arrange scheduled broadcasts through the HF when I was going through all the different time zones. Which features of the Iridium GO! and Inmarsat Fleet One did you use the most frequently? I mainly used the Fleet One for all my phone call conversations as it was easier to hear with. I would also use this for all my data; sending videos, photos and blogs back and downloading weather. I would use the Iridium GO! for the tracking feature, sending SMS to my family, friends and shore team as position reports or simply to say hi. Occasionally I would make calls over the Iridium GO! or download some weather through it, if I didn’t wish to boot up the computer. How important was it for you to be able to send content such as blogs back to shore? One of my biggest aims with this journey was to share it with the world and to take people on the journey with me. This was mostly achieved through my detailed blogs, so without this, I feel that I would have struggled to connect and share my journey. How important was it for you to be able to keep in touch with family and friends? Hugely important, not just for me, but for them, as well. I would be thousands of miles from land, completely alone and yet I never felt lonely because my friends and family were only a phone call away. How reliable was your satellite connection even in different weather conditions and locations? Overall given the rigors of the ocean that I was sailing, I feel that both the Fleet One and the Iridium GO! go held up really well. I was able to connect almost the entire time. 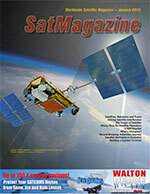 What was the most important feature of your satellite communications solution? The SMS feature of the Iridium GO! was one of my favorite things. I didn’t need to boot up a computer and go through a lengthy process to connect with someone. I would simply send an SMS and within seconds I would get a reply back from someone. It changed the entire feel of the trip and made me feel always connected, and on such a long solo journey like mine, that was really important. How has the ability to do live interviews from sea impacted your campaign? One of the key goals was to raise awareness of the Climate Action Now message while sailing solo at sea, and the ability to do live radio and TV interviews at sea meant that I was really able to bring my message to the world. It would have been very hard to get across the importance of my message without this. 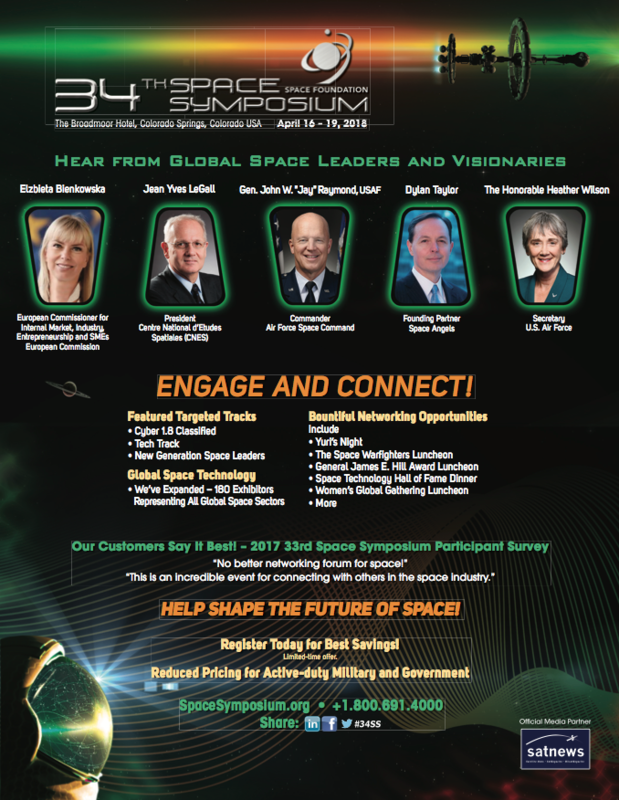 What was the main benefit to having access to satellite communications during your challenge? 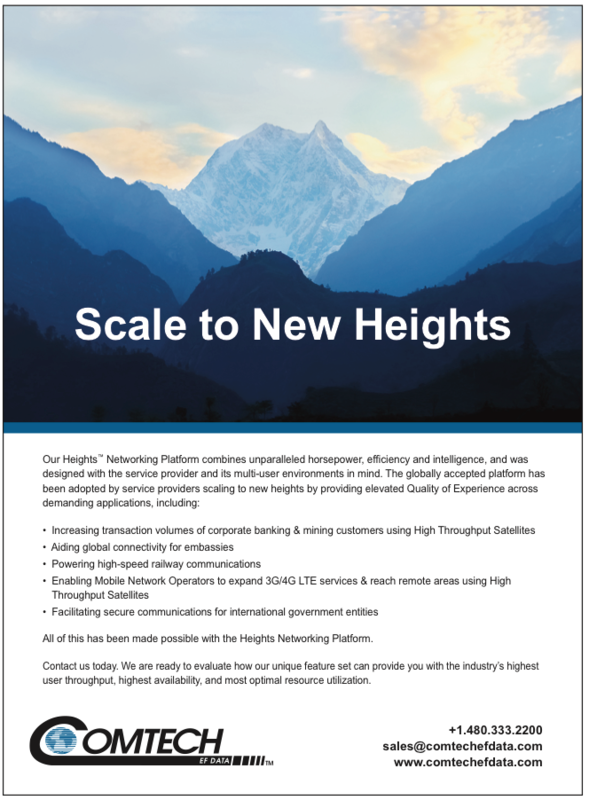 How vital was the support you received from Satcom Global? Overall by providing me with the ability to connect with my family, friends and shore crew as well as helping me in sharing my journey with the world and continuing to raise awareness of the message Climate Action Now, I feel that the support from Satcom Global was vital. My journey would have been so different without it.